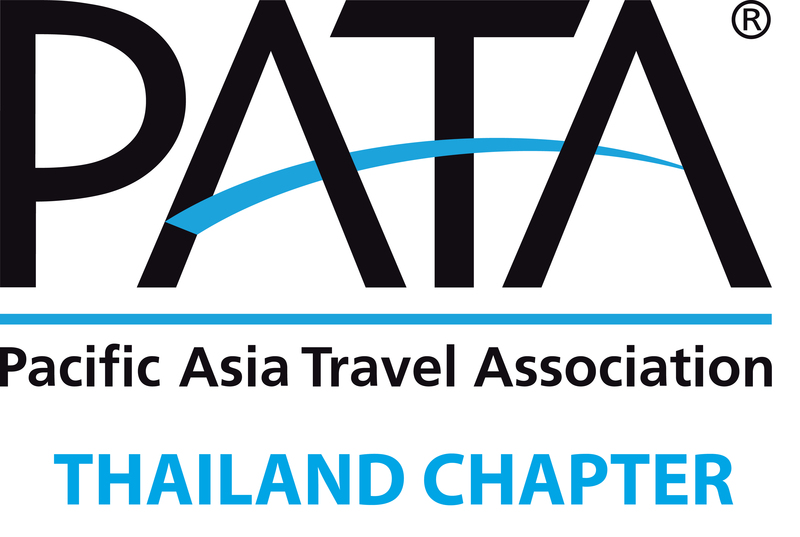 PATA Thailand Chapter Event – When Enough Becomes Enough? 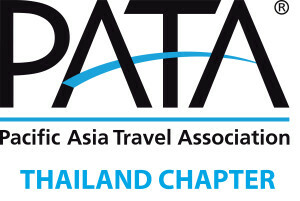 You are here: Home / PATA Thailand Chapter Event - When Enough Becomes Enough? With estimates of foreign demand for Thailand as a destination approaching a possible 50 million before the end of this current decade, serious attention needs to given to managing that demand over simply stimulating more. Theodore Koumelis. Read more.